Fire-Dex announces the acquisition of an 88,000 square foot manufacturing operation to address the growing demand for its top-of-the-line first responder Personal Protective Equipment (PPE). 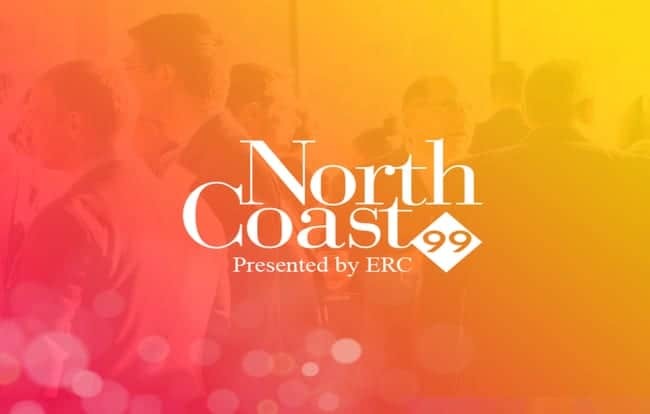 Fire-Dex is proud to be recognized by ERC as one of Northeast Ohio’s 99 best places to work! 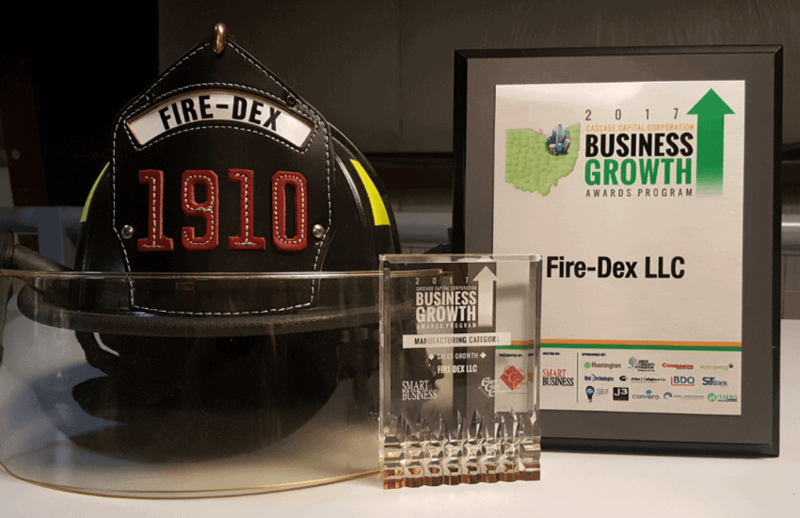 This is the third time that Fire-Dex has received the award. Fire-Dex was recognized yesterday as United Way of Medina County’s Business Partner of the Year. Jamie Marks, Jenny McPherson, and Steve Allison represented Fire-Dex at the Awards Ceremony. Fire-Dex welcomes Jordan Smitek as Sales Manager Trainee. This newly created position will prepare Jordan for a territory as a Regional Sales Manager. Fire-Dex welcomes Ashton Hall as Marketing Coordinator. This newly created position is designed to assist the marketing department with event planning, graphic design, and social media. Fire-Dex is inviting the community to celebrate its expansion with a ceremonial ribbon cutting at its headquarters in Medina, Ohio. Fire-Dex welcomes Lindsey Anderson as the new Quality & Compliance Coordinator based out of Medina, Ohio. 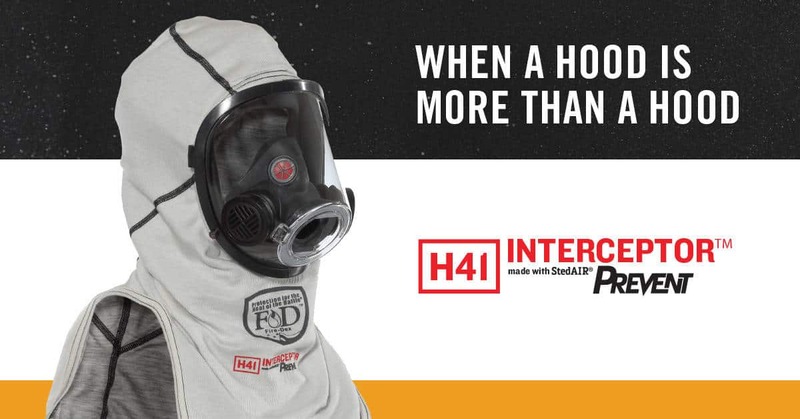 Fire-Dex launched today the H41 Interceptor™ particulate blocking hood made with Stedair® PREVENT. The H41 Interceptor™ is designed to reduce firefighters’ exposure to persistent fireground carcinogens and other harmful contaminants. This hood continues to block 99.9% of particulates even after 100 washes. 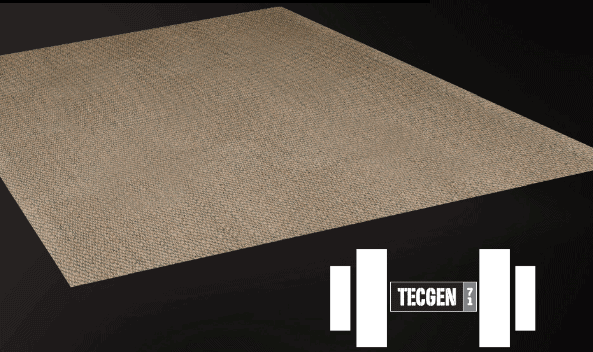 Fire-Dex announced today the addition of two new composite offerings certified to use with their TECGEN71 exclusive outer shell. Medina, Ohio – January 29, 2018 – Fire-Dex welcomes Adam Hogan as the new Regional Sales Manager covering traditional distribution accounts in the Southeast Territory (Florida, Georgia, and South Carolina). In addition, he will be handling national accounts, e-commerce, catalog, and military accounts. Adam joins the company from MES’ Florida branch where he worked as a Territory Sales Representative selling firefighting equipment. His passion for the fire industry stems from his 16 years working as a Firefighter, with 11 years of service in the city of Birmingham, AL. Adam lives in Tampa, FL with his wife and daughter. Fire-Dex, headquartered in Medina, Ohio, is a leading manufacturer of head-to-toe protection for first responders, including turnout gear, rescue PPE, boots, hoods, gloves and helmets. With a strong emphasis on health and safety, Fire-Dex has paved the path of innovation for the manufacturing of firefighting gear while focusing on the continuous improvement of our products and processes. Visit www.firedex.com for more information. Medina, Ohio – January 2, 2018 – Fire-Dex announced today the promotion of Steve Allison to President. As successor to Bill Burke, Company Owner and Chief Executive Officer, Allison will take over operational responsibilities for the company worldwide. Fire-Dex announced today the promotion of Denise Bradley to Product Engineer, effective January 1, 2018. 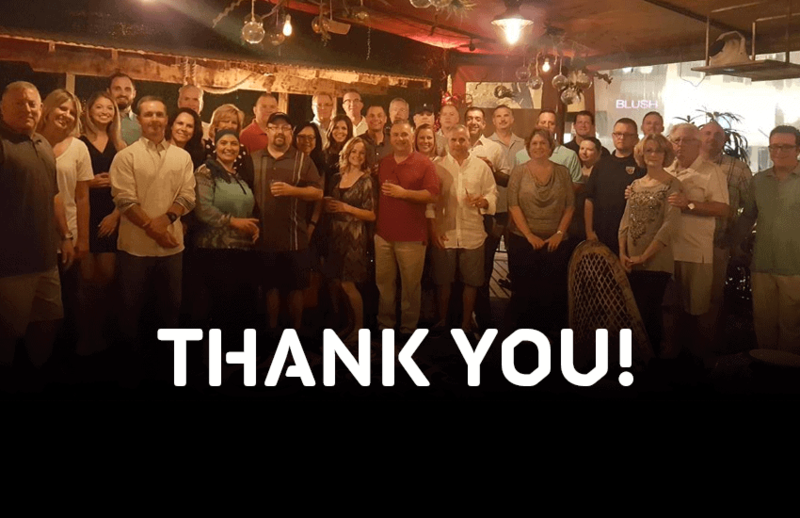 This month Fire-Dex celebrated our top performing distributor partners and sales representatives at a special four-day event in Miami, Florida. 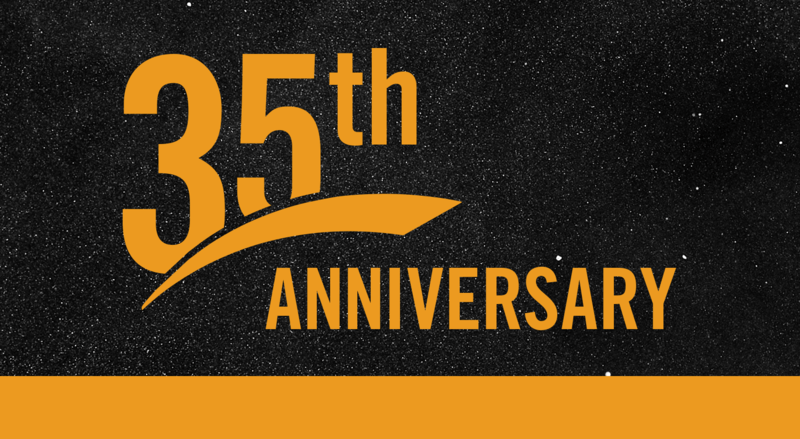 This annual event is our way of saying thank you for your continued commitment to the Fire-Dex brand and to those serving in the fire service. Fire-Dex is pleased to welcome Jim Cedar as the new Regional Sales Manager covering Mid-America (North Dakota, South Dakota, Nebraska, Minnesota, Wisconsin, Iowa, Illinois and Indiana). On October 3, 2017, we attended the Cascade Capital Corporation Business Growth Awards as an Honoree. 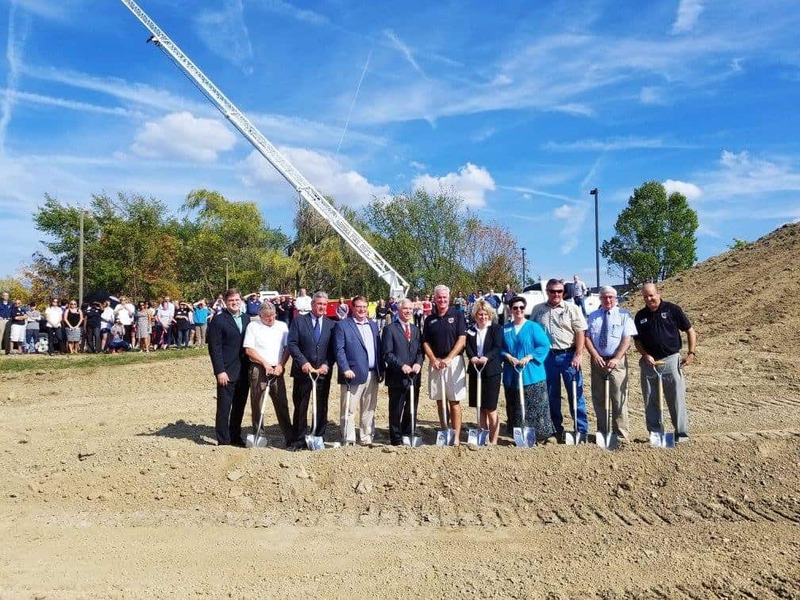 Together with Medina City Officials, residents and employees, Fire-Dex celebrated its 29,000 square-foot expansion with a ceremonial groundbreaking on Monday, September 25, 2017. With over 50 people in attendance, the event was a resounding success. 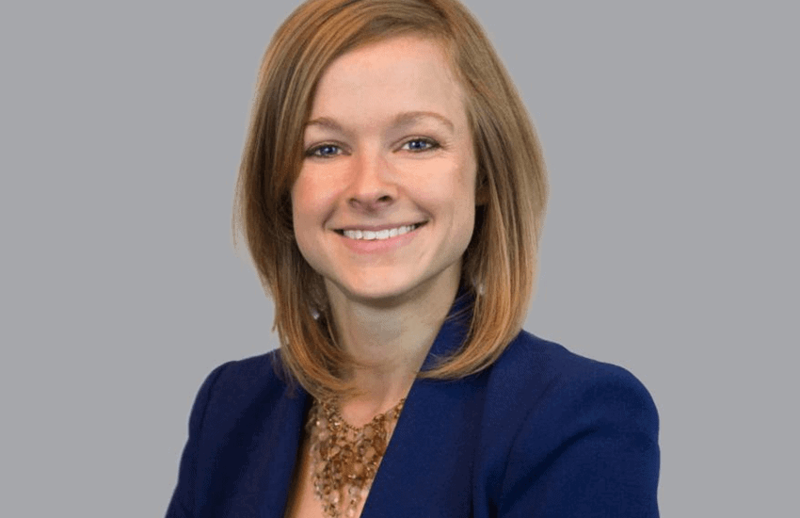 Fire-Dex is pleased to welcome Amanda Yandell as a Digital Marketing Specialist. Congratulations – November Para-Dex™ EMS Gear Winner!